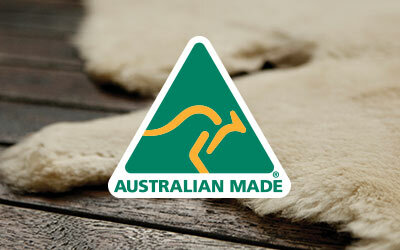 The EMU Australia Brooklyn Denim is a brand new indoor outdoor slipper boot with the added new dimension of denim. Denim & Australia sheepskin upper. The cuff on these EMU Slippers are designed to be worn up or down, giving you two looks. 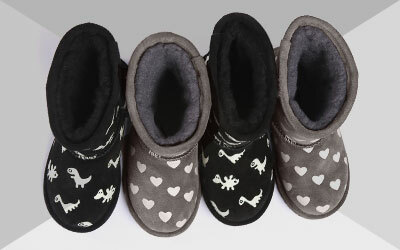 Made with super cool denim and lined with luxurious Australian sheepskin, these slipper boots will be loved by denim aficionados and comfort fans alike.